At API we like to give! Apart from giving the right insurance advice at the right price we also like to give something back to communities in need. That why we set up the API Foundation. It’s our way to assist worthy causes because we care. As the principals of API Insurance Services, Rob Skipper and Andrew Cook each pledged to donate a portion of the business’ yearly profits to the API Foundation. The API Foundation is administered by an independent body, the Community Foundation of South Australia – in turn administered by the Public Trustee – which invests the funds and allocates both capital and income to worthwhile causes (ie.organisations with tax deductible gift receipt status) as directed by the API Foundation. and Plan. API staff also regularly contribute by way of casual days, office luncheons and participating in other events. 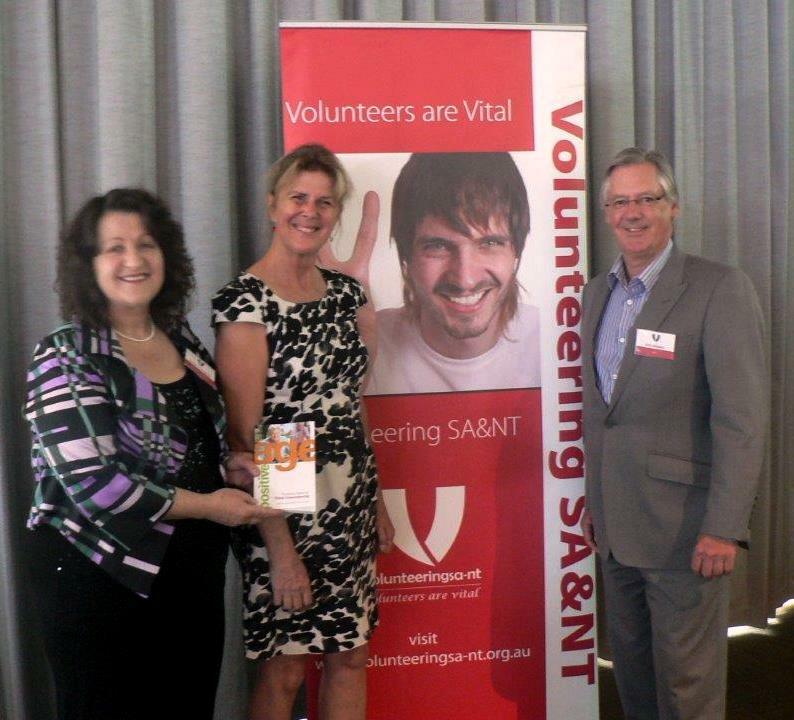 is the peak body representing the interests of volunteers and the volunteering sector in South Australia and Northern Territory. It promotes and celebrates volunteering and plays a key leadership role and provides an extensive range of services, support and resources for some 600,000 volunteers and over 1400 volunteer organisations. 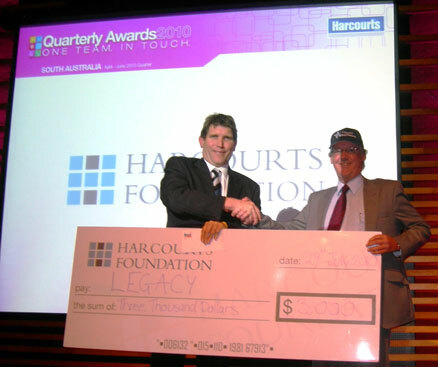 Legacy Club of Adelaide Inc.
is a voluntary organisation dedicated to the welfare of the dependants of veterans who have died during or subsequent to their operational military service. Legacy provides assistance and advice including financial and practical help to those in need including the dependants of those who have recently served in our defence forces. is a non-government organisation (NGO) committed to saving endangered species of Africa from extinction. All operational expenses are sponsored by a private company; and all funds raised are committed to ‘action on the ground’ – principally in Zimbabwe to help save the African black rhinoceros from extinction by illegal poaching. 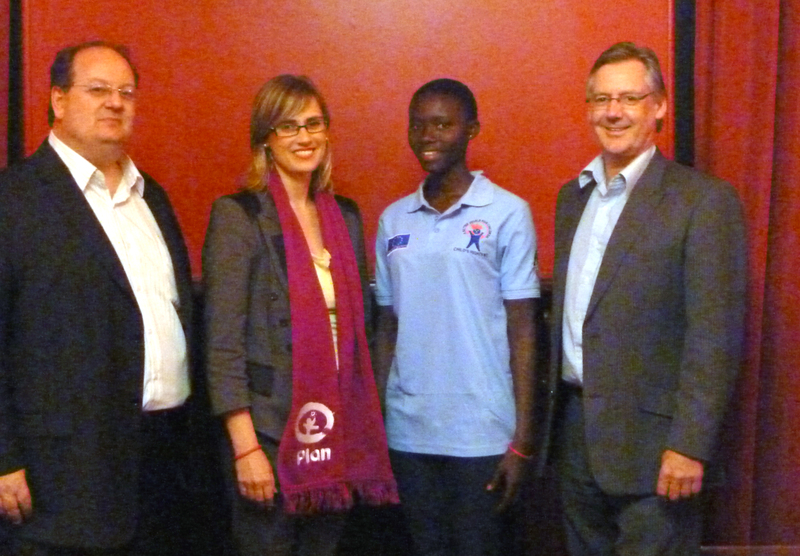 Plan is one of the oldest and largest children’s development organisations in the world. It has no political or religious agendas, and works at the grassroots in more than 49 developing countries to empower communities to overcome poverty so that children have the opportunity to reach their full potential. Children are actively involved in the process. The principals of API Insurance Services, Rob Skipper and Andrew Cook are actively involved in the community. Below we share some of our experiences.